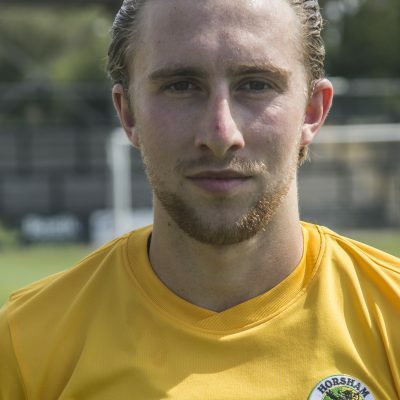 Jack enjoyed an eye-catching yet frustrating first season for the Hornets, having joined the club from Shoreham last summer. His career began at Worthing but, after just one senior appearance, he joined the Musselmen and was a member of the side that won promotion to the Isthmian League for the first time in their history. 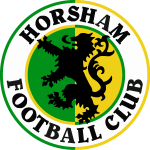 Made his Horsham debut at full-back before impressing in a midfield role where his energy and forceful running made him a favourite with supporters, only to be sidelined for the final eleven weeks of the season through injury.